Note: Readers are advised to read this rumor with a grain of salt as it contains information that has not been officially confirmed. The report is originally published by TweakTown and you can see the original details over at 3DCenter. The piece simply speculates the possibility of GDDR5X being a possible solution for AMD/NVIDIA GPUs placed in the mid-range and entry-level markets as a more cost efficient option to HBM. 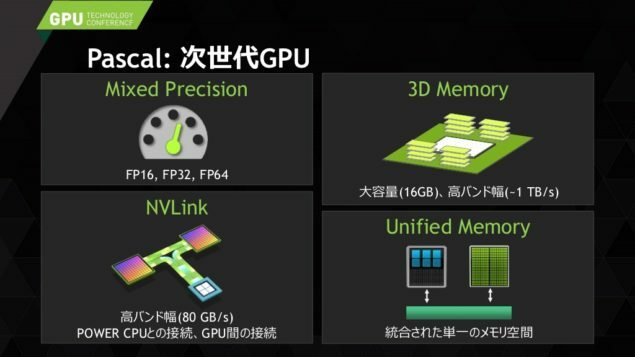 NVIDIA is going to launch their next generation Pascal GPUs next year which will feature a totally new process node along with a redesigned core and memory architecture. Over the past few months, we have been talking a lot about Pascal GPUs even though we are still several months away from the launch but details we have seen show Pascal shaping up as a truly next generation graphics chip compared to the Maxwell GPUs. Last week, we showed you the latest picture of the Pascal GPU and the new Mezzanine board form factor that will be used in addition to the PCI-Express form factor in HPC and server/workstation environments. The news we have for you today is a rumor straight from TweakTown (via 3DCenter) who have alleged that a few Pascal GPUs will feature GDDR5 memory. GDDR5X in specific is the memory being talked about which offers twice the prefetch data rate than GDDR5 (16n 64B vs 8n 32B). The GDDR5X memory is also twice as fast with a total bandwidth of 448 GB/s on a 256-bit bus (7 GHz) which is much faster than the 384 GB/s bandwidth currently offered on the Radeon R9 390X cards that feature a 512-bit bus but quite a bit slower than the Radeon R9 Fury series cards that have a bandwidth of 512 GB/s thanks to HBM1 memory architecture. Do note that when compared to the GTX 980, GDDR5X offers twice the bandwidth compared to its 224 GB/s rate at the same specs (256-bit 7 GHz). 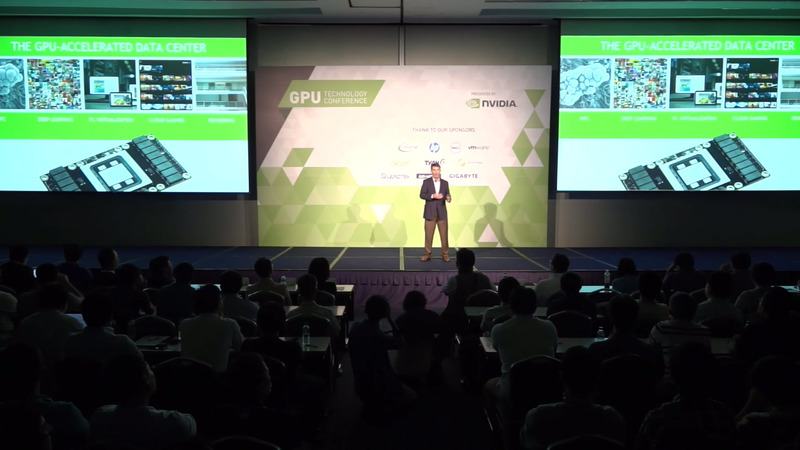 Now the first question that comes in mind is, what GPUs will feature GDDR5X? It is very much given at this point that NVIDIA and AMD won’t make a complete transition to HBM memory for their next generation cards. Just as AMD kept most of their mainstream and entry level lineup integrated with GDDR5 memory, the new NVIDIA Pascal GPUs and AMD Arctic Islands generation cards will feature a few GDDR5X memory based cards while rest of the lineup (mostly) will be based on the latest HBM architecture. The GDDR5X memory will be focused towards the entry level and mainstream options which don’t see any advantage offered from HBM and would rather go with higher VRAM as the Radeon R9 390 series went. With GDDR5X on the horizon which will be the last incremental step in GDDR memory evolution offering insanely fast speeds, the memory will see a range of new graphics cards adopting the memory interface before the industry makes a complete transition to HBM. This means that Pascal cards with performance parity of GTX 980 which will fall in the GTX *60 / GTX *50 range will feature twice the memory bandwidth in the small bus interface available to them if they end up using GDDR5X memory. It has been stated that HBM2 memory will be mass produced in Q1 2016 by Samsung and SK Hynix. NVIDIA will be supplied with HBM2 memory from both Samsung and SK Hynix as previously stated while AMD will choose SK Hynix as their technology partner since they helped them develop the new memory architecture and AMD became the first graphics vendor to feature HBM on their flagship graphics cards. 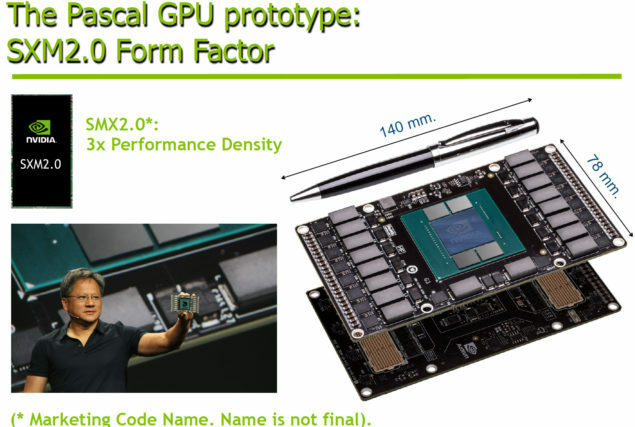 NVIDIA will have a series of new Pascal GPUs arriving in 1H of 2016 and we have already confirmed from sources that two of their flagship GPUs are fully integrating HBM2 memory. We don’t know whether the rest will stick to the more expensive but efficient HBM2 memory or go for the less expensive GDDR5 path. As seen, GDDR5X still offers fast performance. We know this for certain that AMD has a full fledged, high-performance Arctic Islands lineup geared to tackle Pascal GPUs next year which will feature HBM2 but will have some mid-tier and entry-tier chips that will stick with faster GDDR5 options such as GDDR5X. We can’t say anything for certain about this rumor but this much can be confirmed that we will see GDDR5 memory in some form on the new cards from AMD and NVIDIA. Just how many would use them is another question and one which we don’t know of at the moment nor does this rumor talks about. 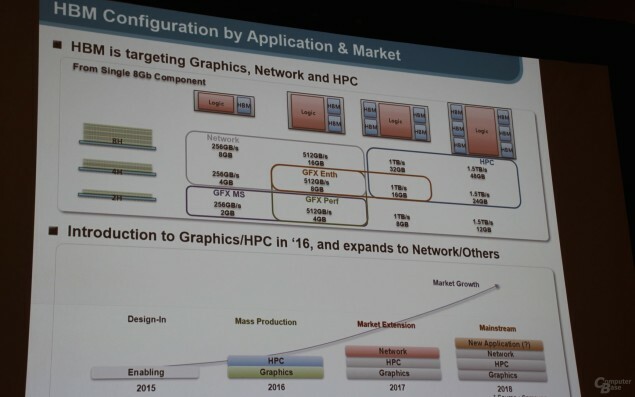 The memory options available to GPU makers are quite a lot and HBM seems to be the way forward so we might or might not see GDDR5 at all in the next generation cards since GDDR5X will be available in second half of 2016 while Samsung and other SK Hynix will have a range of HBM options for the mainstream graphics market. GDDR5X does sound a lot good with its 256-bit bus and 448 GB/s bandwidth compared to the 2 GB limited HBM options that deliver 256 GB/s transfer speed but on a higher 2048-bit lane bus interface. It will be really interesting to see what options do graphics vendors select from.